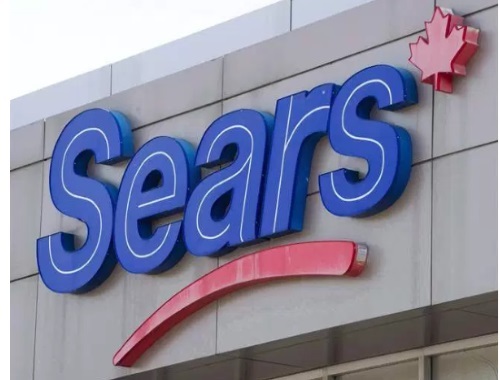 Sears Canada filed for creditor protection on June 22 and obtained court approval Tuesday to begin sales July 21. Customers can expect markdowns of up to 50% off during these sales. Sales will take place during each store’s normal opening hours and end no later than October 12. Sears’ extended warranties on products like mattresses and appliances will remain valid. Closing stores will accept loyalty points issued before July 21. St. Georges de Beauce, Que.